Being a web designer is much easier now, thanks to Webydo, a new breed of website design software. This unique tool for your web design business because it elegantly merges your project management needs with a powerful platform to custom design amazing code free websites. This is only natural, as it was created by designers for designers. Webydo’s 100,000 strong designer community drives the development agenda so they are constantly upgrading and adding new features to meet and exceed all your design and development needs! Their newest feature is their parallax scrolling animator. It is truly amazing and allows you to create highly advanced, parallax scrolling websites that captivate your audience…all without having to write a single line of code! Webydo doesn’t require you to set up, install or update anything; everything is done online in their cloud based design studio. There are quite a few packages to choose from, all designed to meet your specific needs. They are very flexible and are happy to discuss you needs and recommend a package that will benefit both you as a designer and your business needs. 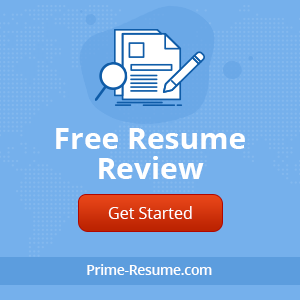 I recommend starting with their 30 day free trial, in which you will have the opportunity to see how this program works and build websites to fully experience all the features and functionality that Webydo offers. 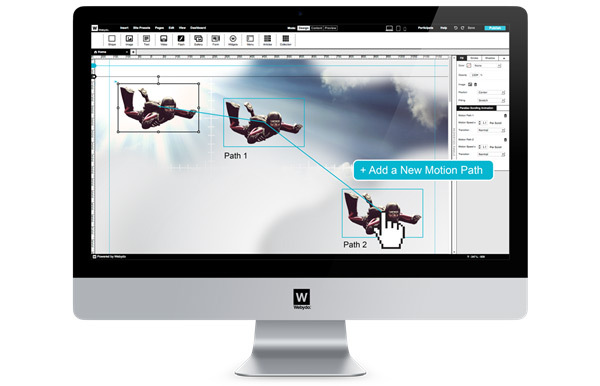 Webydo is easy to use for professional designers and, best of all, it is not time consuming. It will enable to take on more jobs and grow your business! Check it out and let me know what you think!